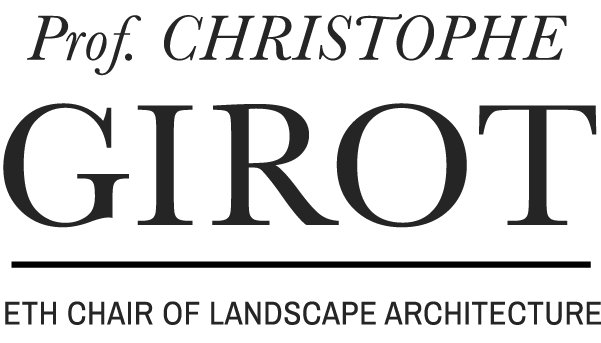 The research discusses the Swiss garden expositions G59 and Grün 80 as an expression of society’s understanding of nature, which fundamentally changed within a short period of time and illustrates an increasingly complex structure. What nature represents and a society’s attitude toward nature are linked to overlapping transdisciplinary awareness and influence various levels of reality. This is why nature is not a neutral but rather a culturally connoted subject, which exponentiates itself through exposure. As a result, garden expositions are focal points of a society’s reflection on nature. In the wake of world and national expositions and garnered with an explicit gesture for display, they influenced the perception of nature as a whole. In Switzerland, two national garden expositions in 1959 and 1980 mark the transformation of a social understanding of nature: the G 59 in Zurich and the Grün 80 in Basel operated with contrasting concepts of nature, design attitudes, and exhibition concepts. 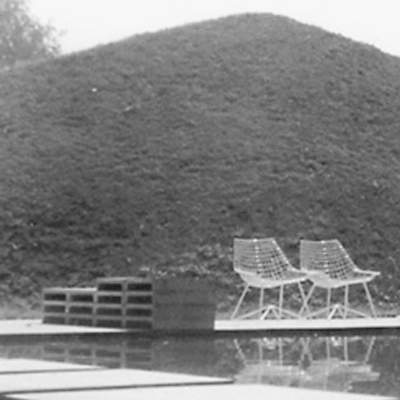 The G59 oriented towards the aesthetic of the modern era and took abstract art as a model for garden design. Accordingly, it exhibited modern images and spaces of gardens and aspired to establish the self-image of the profession in the field of art. The Grün 80, emanating from the experience of environmental catastrophes and protection efforts, appointed itself to curbing threats to the earth’s environment by means of science. It rejected an aesthetic justification of nature design and instead invoked ecology and its accompanying modes of thought. Landscape architects should no longer be artists dictating form but rather system engineers regulating the powers of nature, which have gone out of whack. This change in position regarding how to design with nature and the proclaimed new orientation are not only based on the changed practice of landscape architecture, but also on a dynamic culture of nature, which offers a basis for thinking and action.